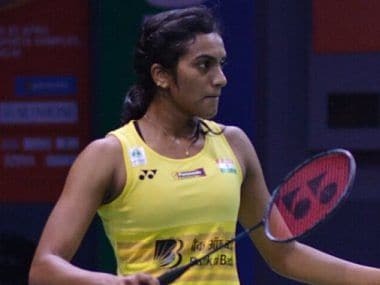 PV Sindhu beat World No. 20 Pornpawee Chochuwong 21-12 21-19, while world No. 11 Saina won 17-21 21-18 21-12 against eighth seeded Ratchanok Intanon in women's singles, to progress into the next round. Saina Nehwal is likely to clash with World No. 1 Tai Tzu Ying in the quarters.